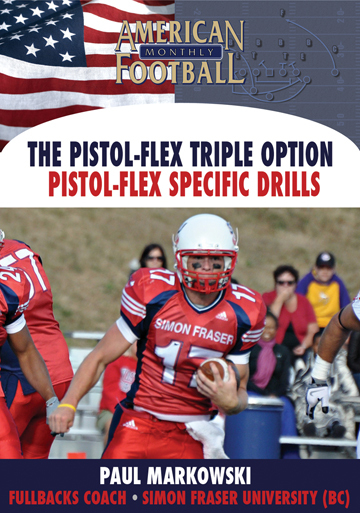 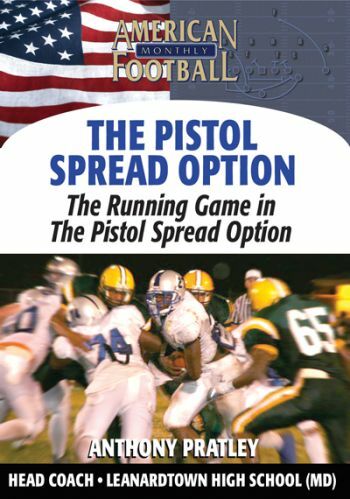 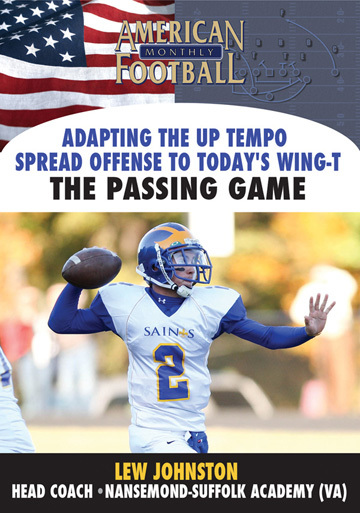 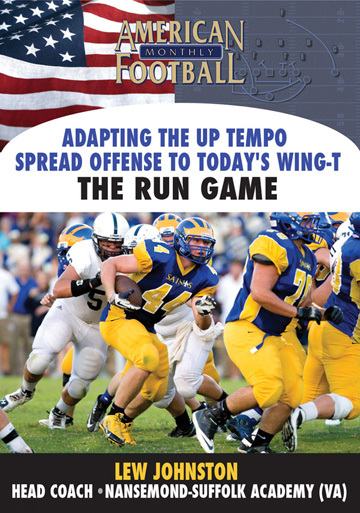 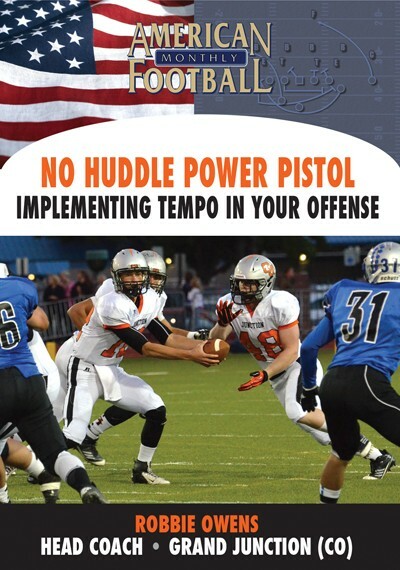 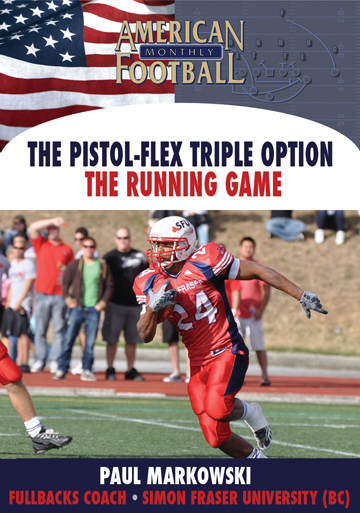 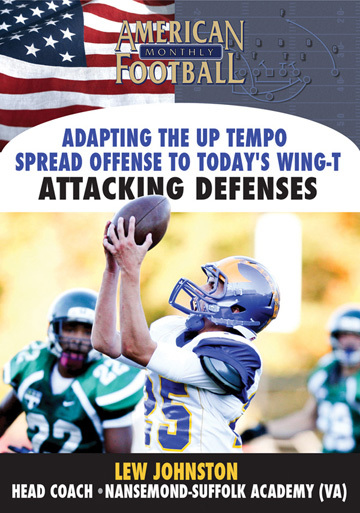 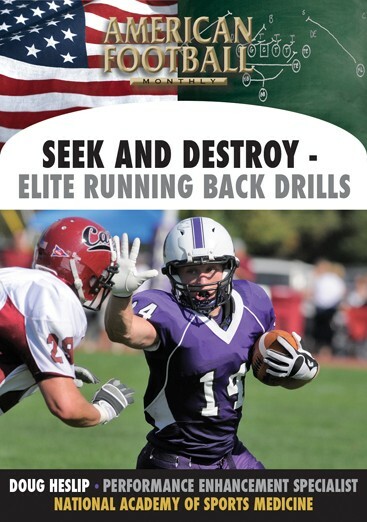 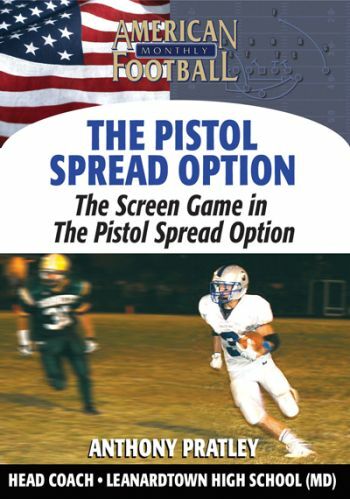 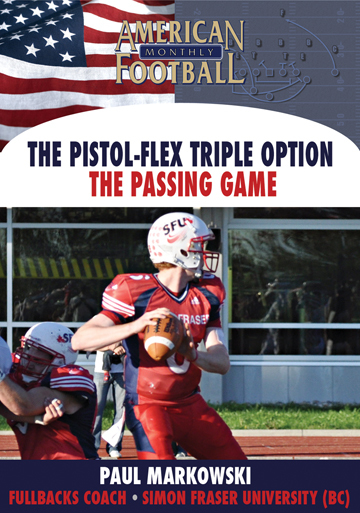 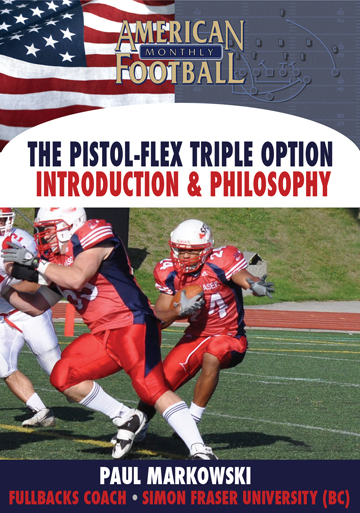 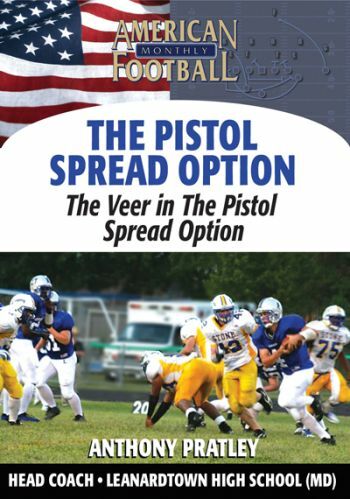 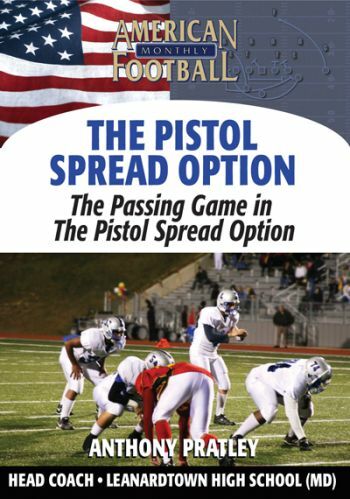 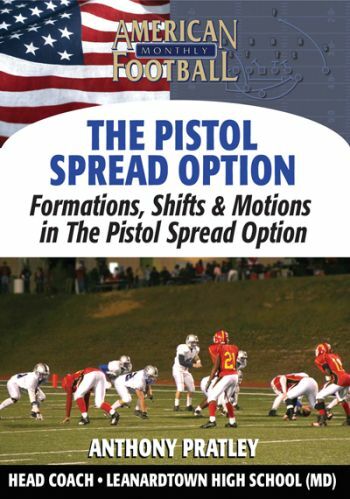 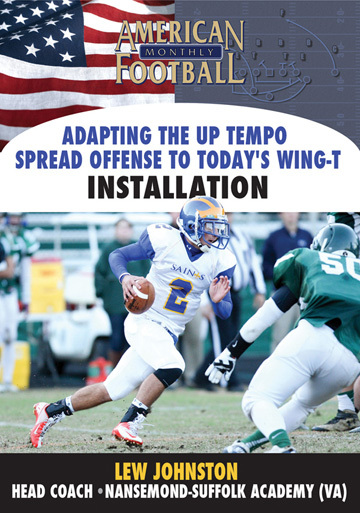 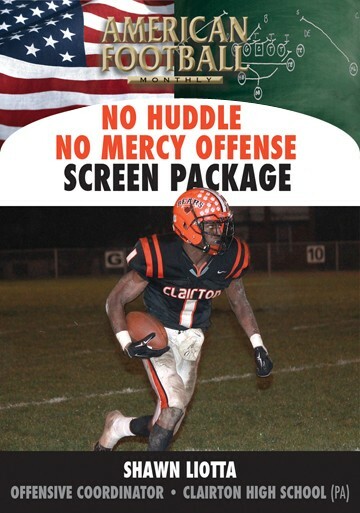 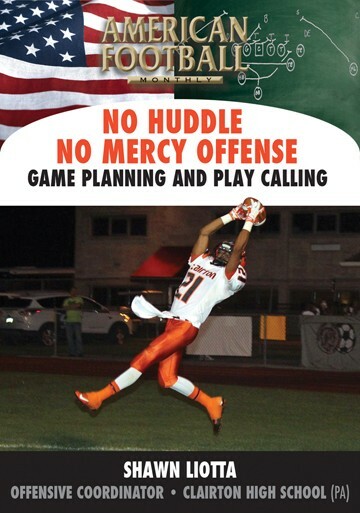 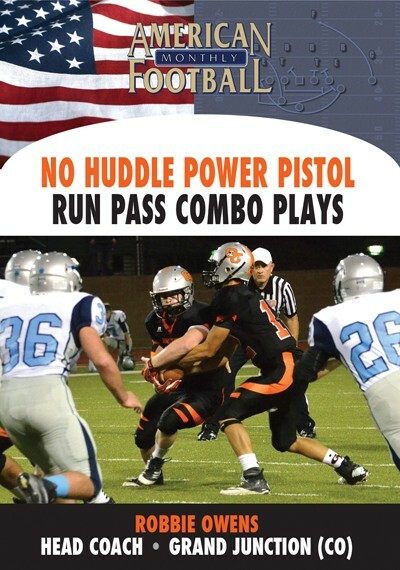 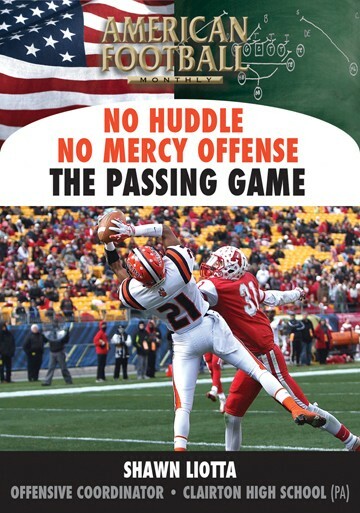 Five different pass plays off the Pistol-Flex Triple Option are included in this DVD, the third of a four set package. 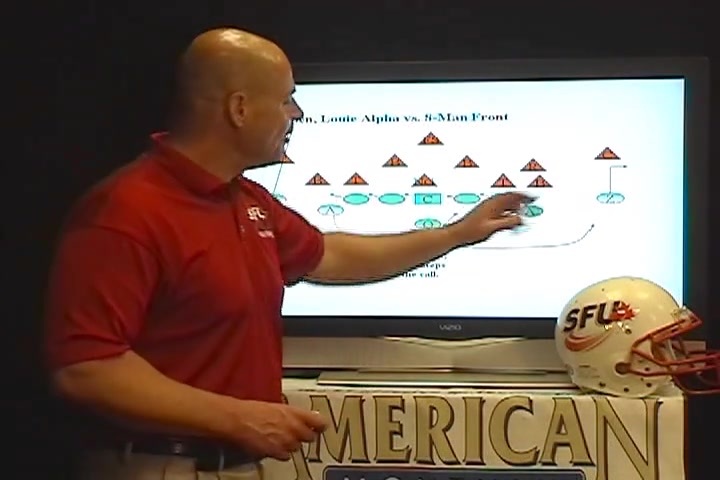 Coach Paul Markowski explains his theory behind the play-action passing game and three different pass protection schemes are detailed. 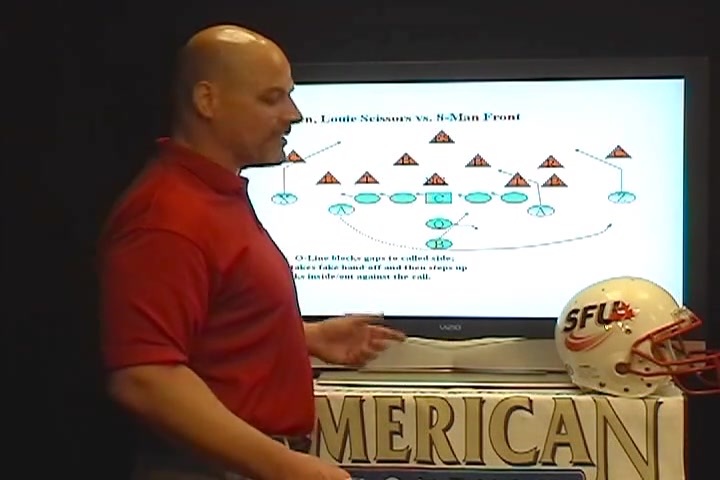 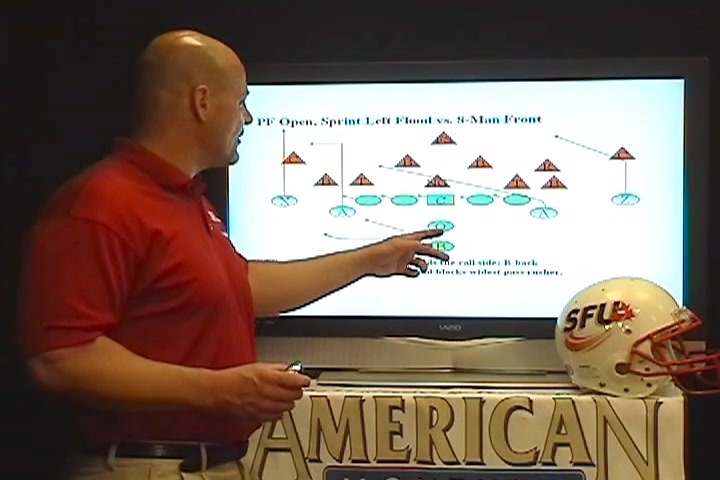 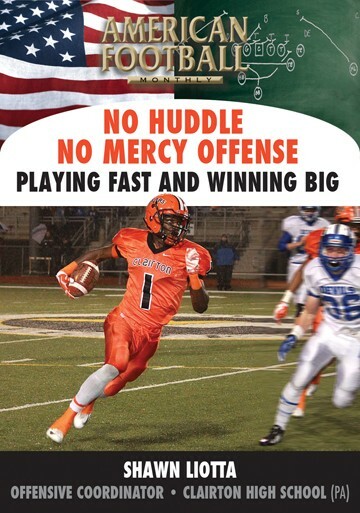 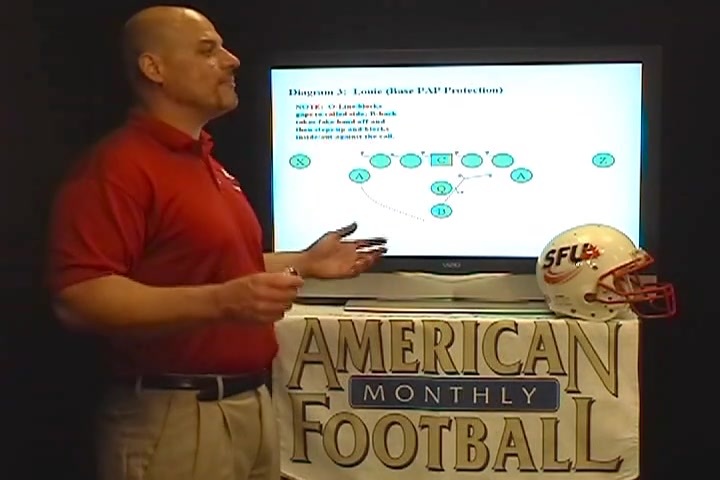 The five pass plays � Louie Alpha, Louie Scissors, Richard Utah, Ivy Left Eagle and Sprint Left Flood � are explained against an 8-man front.